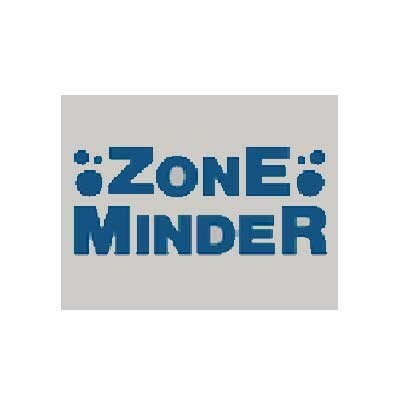 ZoneMinder is a free, open source Closed-circuit television software application developed for Linux. This open source tool Runs on any Linux distribution supporting Video4Linux. Supports video, USB and network cameras. Support Pan/Tilt/Zoom cameras, extensible to add new control protocols. Built on standard tools, C++, Perl and PHP. Independent video capture and analysis daemons allowing high failure redundancy. Multiple zones (regions of interest) can be defined per camera. Each can have a different sensitivity or be ignored altogether. Web interface allowing full control of system or cameras as well as live views and event replays. Supports live video in MPEG video, multi-part JPEG, and stills formats. Supports event replay in MPEG video, multi-part JPEG, and stills formats along with statistics detail. User defined filters allowing selection of any number of events by combination of characteristics in any order. Event notification by e-mail or SMS, including attached still images or video of specific events by filter. Automatic uploading of matching events to external FTP storage for archiving and data security. Includes bi-directional X10 (home automation protocol) integration allowing X10 signals to control when video is captured and for motion detection to trigger X10 devices. Partitioned design allows other hardware interfacing protocols to be added for support of alarm panels, etc. Multiple users and user access levels. Multi-language support with many languages already included. Full control script support allowing most tasks to be automated or added to other applications. Support external triggering by third-party applications or equipment. XHTML mobile/cellular phone access allowing access to common functions.